3 fast laps at Texas Motor Speedway with a pro race driver! After a safety briefing you'll buckle into your 5-point harness and bucket seat, before accelerating rapidly out of the pits and you're off! 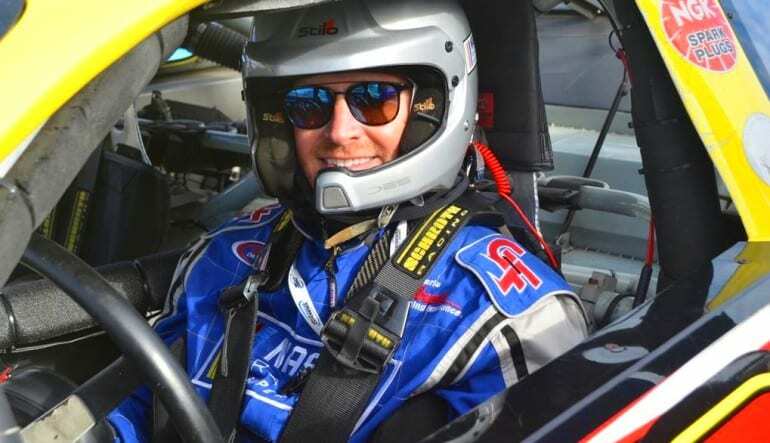 Want to know what it feels like to be in the passenger seat of a real NASCAR on the same track that hosts two NASCAR Sprint Cup races? 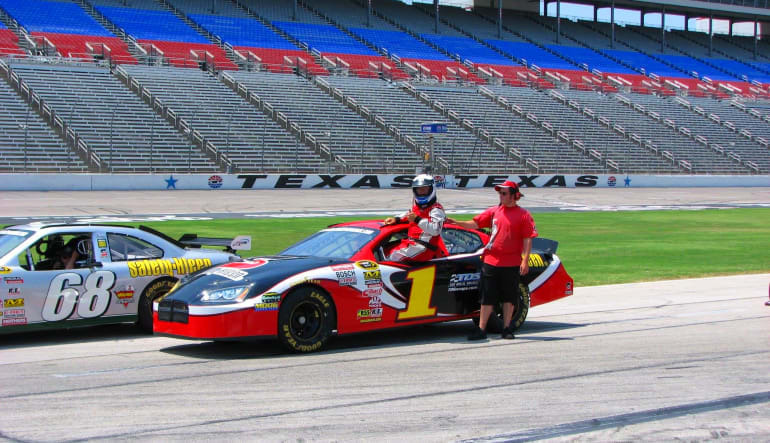 Why sit on the sidelines when you can be right in the car itself on a 3 lap NASCAR ride at the Texas Motor Speedway! On your mark! Get set! Go! This is an awesome introduction to the adrenaline-fuelled world of NASCAR driving in real competition vehicles. Experience the power, acceleration, braking and cornering abilities of these superb racing cars, whilst sat in the passenger seat with a professional racing driver at the wheel. 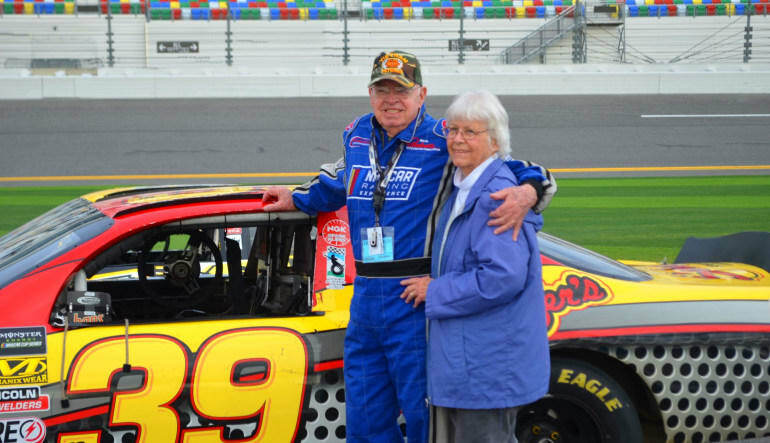 For three laps, you'll get to ride shotgun in a real NASCAR with your pro driver at the wheel. 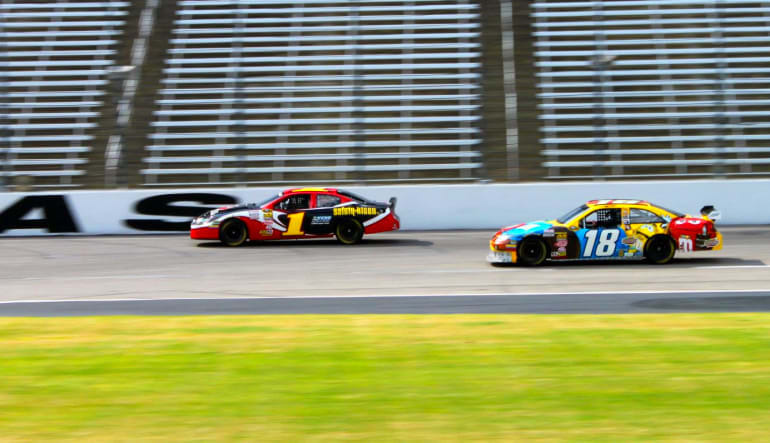 Located just 30 minutes north of Fort Worth, Texas Motor Speedway is considered one of the fastest tracks on the NASCAR circuit, professionals in competition have reached qualifying speeds of 192 mph and corner entry speeds exceeding 200mph! You will experience 3 hot laps on Texas Motor Speedway's unique 1.5 mile, 24.00 degree banked oval track. These cars are the real deal - race-built from the ground up, these are the same cars driven by some of your favorite NASCAR drivers. Purchased as a gift for my Husband. He enjoyed the experience.